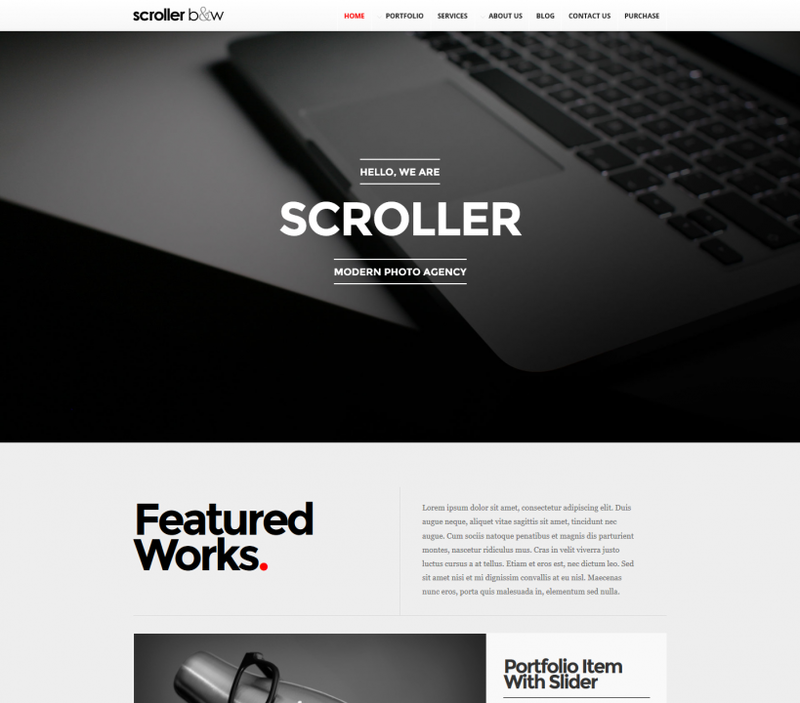 Share the post "Scroller Theme"
Scroller is clean, minimalist and elegant WordPress theme with fully responsive layout. 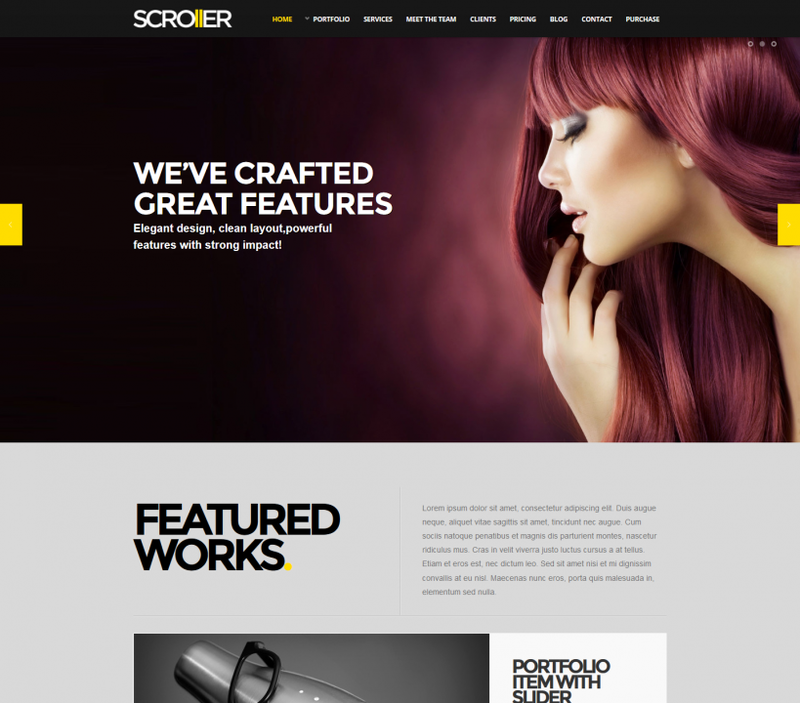 Theme is suited for all photographers, creative, business and portfolio websites. 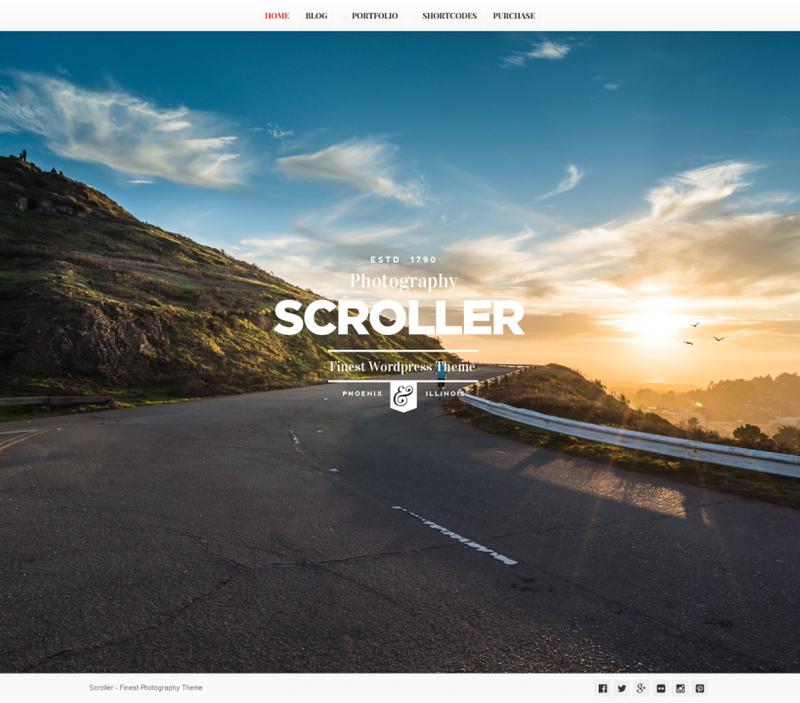 Theme includes lots of advanced features like full-screen sliders, Parallax effects, And scroll – One Page Homepage. All functions and are based on solid back-end framework.